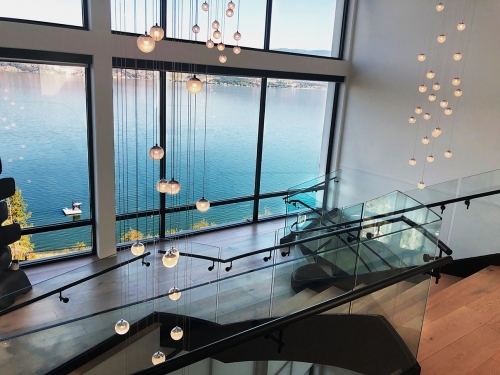 When the owners of this stunning 12,000 square foot lakefront estate in British Columbia contacted Christian Skavas from Can-Nor Electric, they envisioned creating a premiere distributed AV system with extraordinary entertainment and sound quality indoors and out. 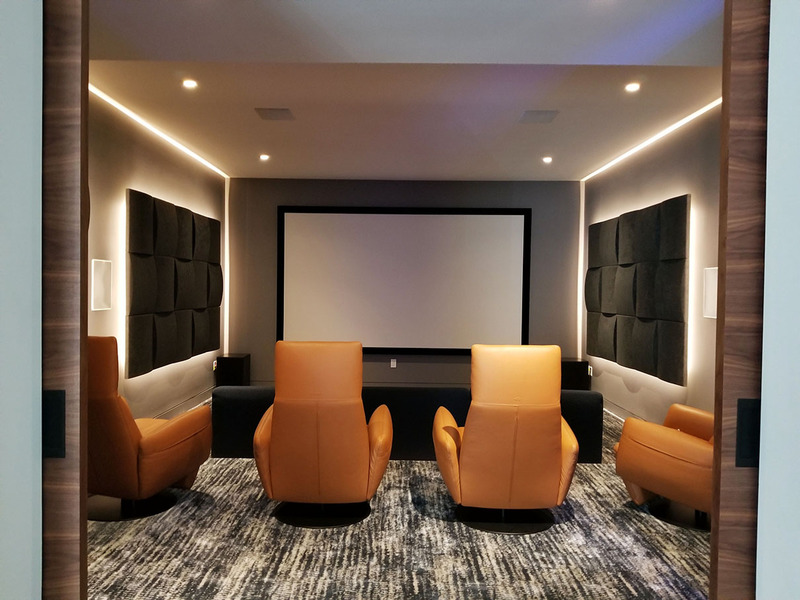 The husband, an audiophile with an electrical engineering background, asked Can-Nor to create a system that not only delivered an exceptional viewing and listening experience, but one that offered reliable performance and intuitive operation for all family members. 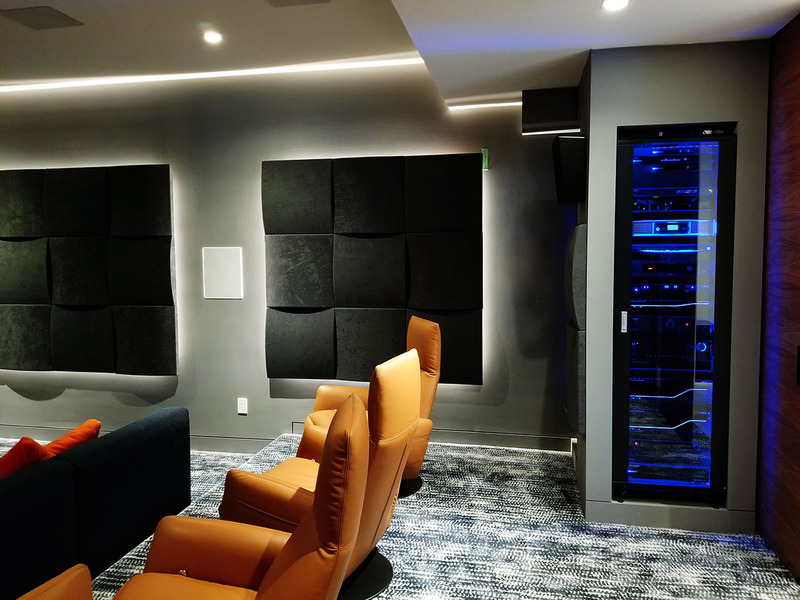 Can-Nor responded by designing a 32-zone URC Total Control system with five URC DMS-1200 amplifiers, 20 zones of distributed audio and six Autonomic streams - plus a Just-Add-Power video matrix with 24 sources, 14 displays and a spectacular 7.1.4 Dolby Atmos 4K cinema. For the pool area, they integrated two high-performance James Loudspeakers landscape systems. 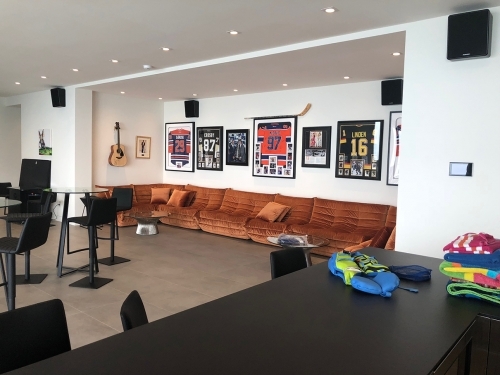 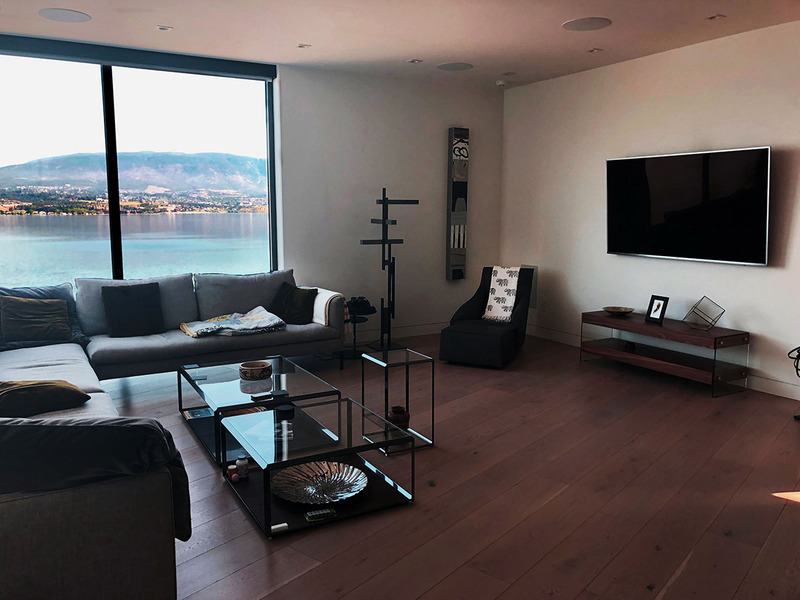 Extremely satisfied with the AV system that Can-Nor had designed and installed, the owners contracted with Skavas to expand their URC Total Control system for a fully-integrated smart home experience. 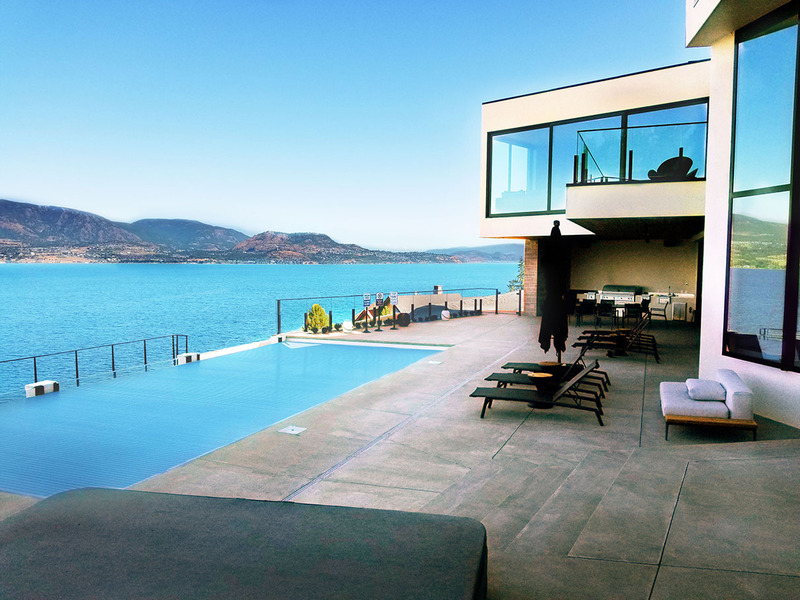 The results were amazing! 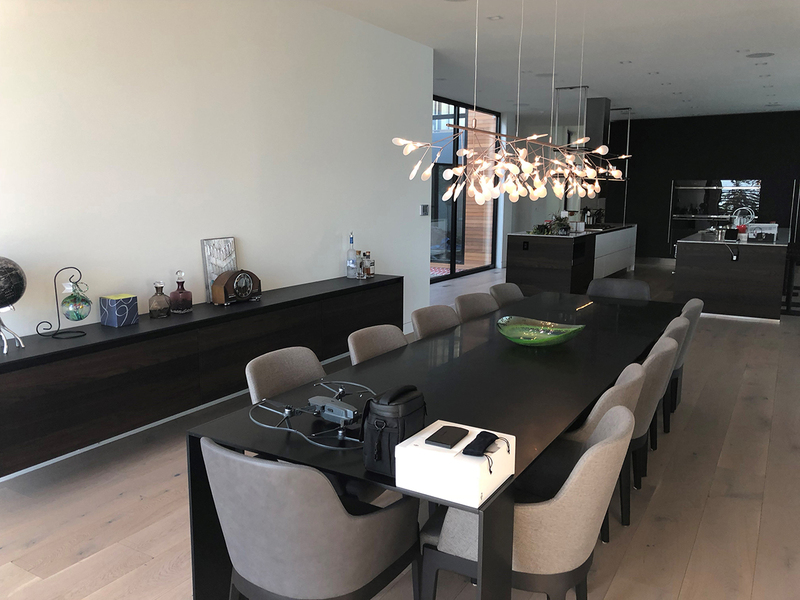 Lutron lighting and shading, Yale electric locks, Tekmar radiant floor heating, LiftMaster garage door openers, Doorbird video intercom, gate control, DSC security, Rachio irrigation control and rooftop fire sprinklers combine to deliver astonishing whole-home automation and control. 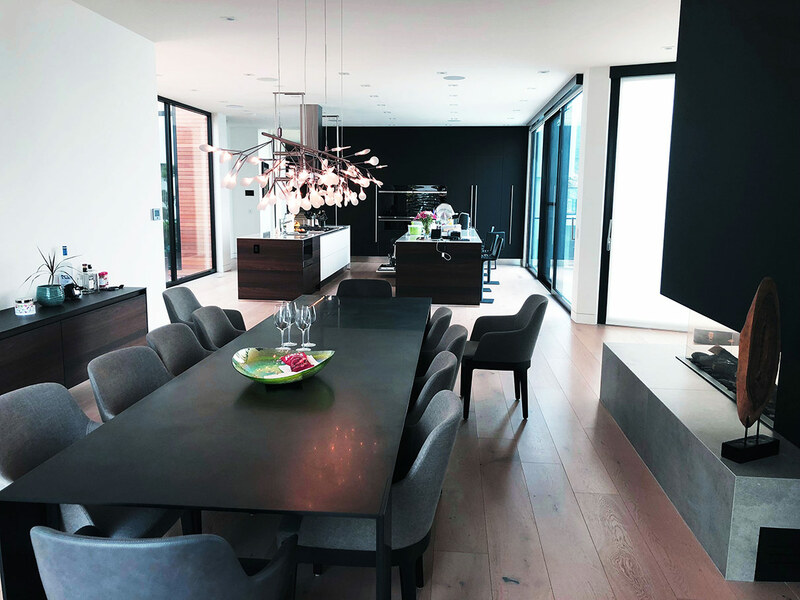 The entire system is controlled by four URC Total Control advanced system processors. 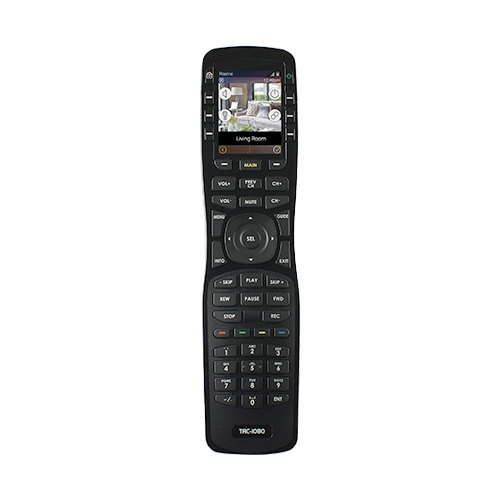 Attractive and intuitive URC user interfaces include five TKP-7600 7” in-wall touchscreen keypads, ten TRC-1080 handheld remote controls and eight iPads equipped with URC mobile software. Taking the system to the next level, Can-Nor personalized the URC touchscreens, remotes and tablets with custom on-screen menus, graphics and icons, offering a visually-appealing and easy-to-use graphic user interface for the homeowners and their guests. The icing on the cake – the lakefront estate project was awarded 2018 Best International Installation as part the URC Unsurpassed Awards Competition. 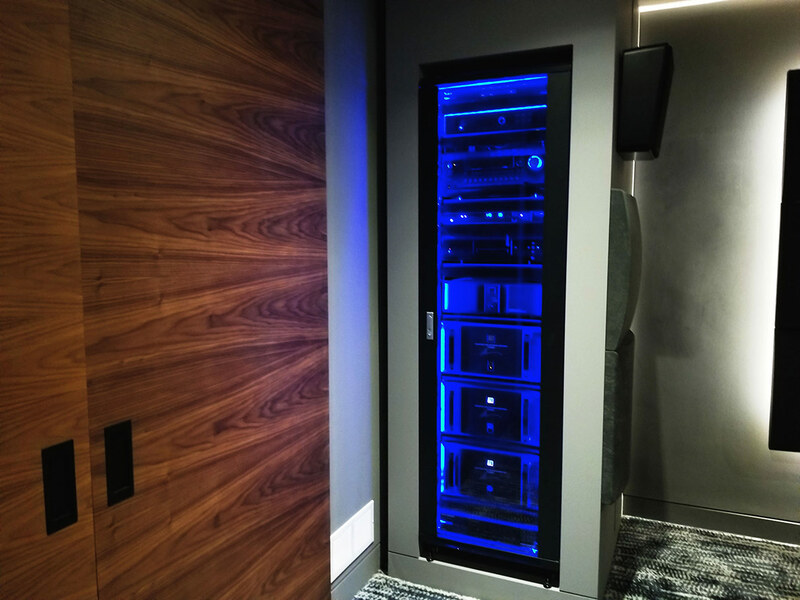 Congratulations to Can-Nor and Staub Electronics, the URC Total Control Canadian distributor, for a job well done!